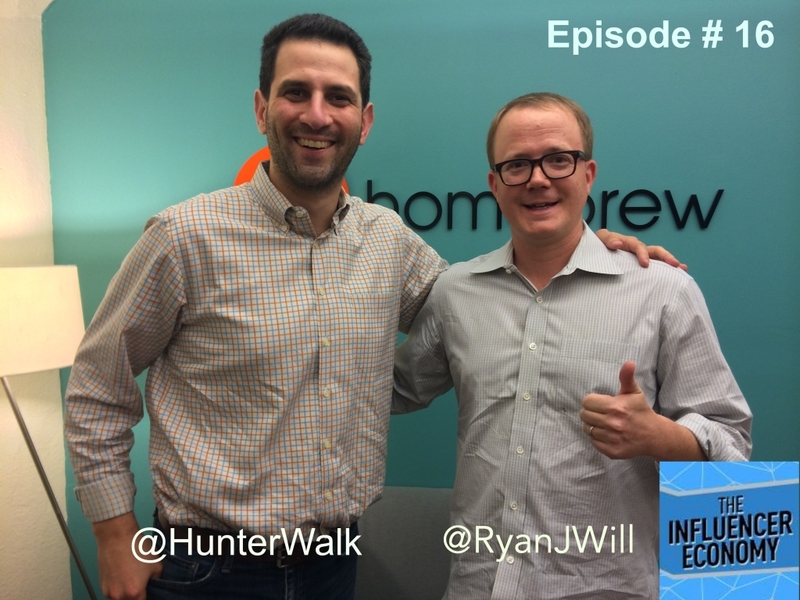 Ryan chatted with Hunter Walk, Partner at Homebrew Venture Capital, during Ryans’ recent trip to San Francisco. 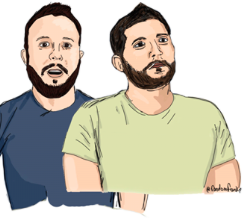 Homebrew is a seed stage investment firm, that focuses on the “Bottom-Up Economy.” Hunter calls his company a start-up, and instead of “writing code,” he is “writing checks” to help founders build companies. Ryan also asked Hunter about his blog, and how that effects deal flow (Thanks for the listener Edward for that question). Hunter says blogging does help his investment business, although he doesn’t know to what extent. 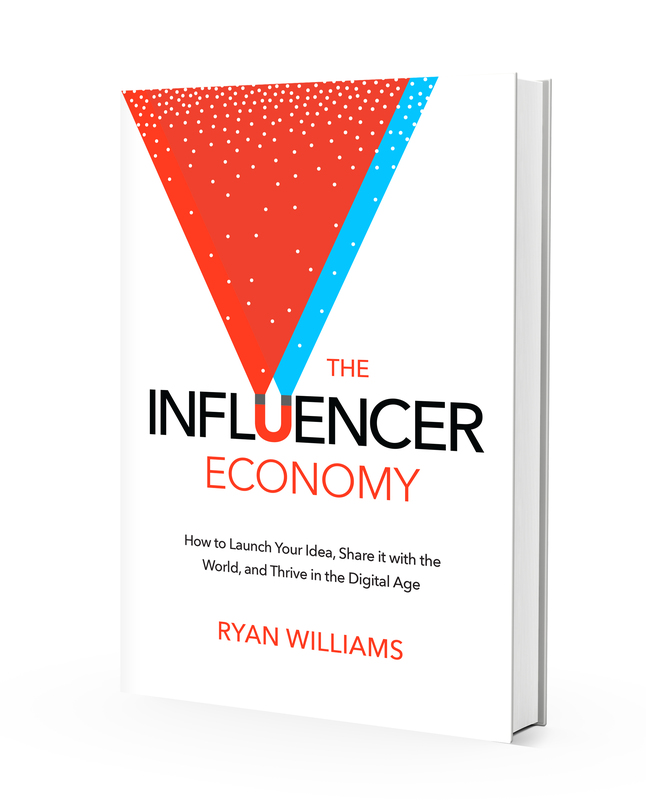 He also believes in paying it forward and that it’s important to be accessible to entrepreneurs via the blog/Twitter. Finally Hunter talked specifically what types of investments he likes to make. Hunter details how his investment philosophy was shaped by working on Google Adsense and while at YouTube. Getting down into a few of his investments, Hunter dives into his portfolio companies: Shyp and TheSkimm. 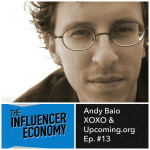 He discusses why he bet on them and what types of companies he is looking for.